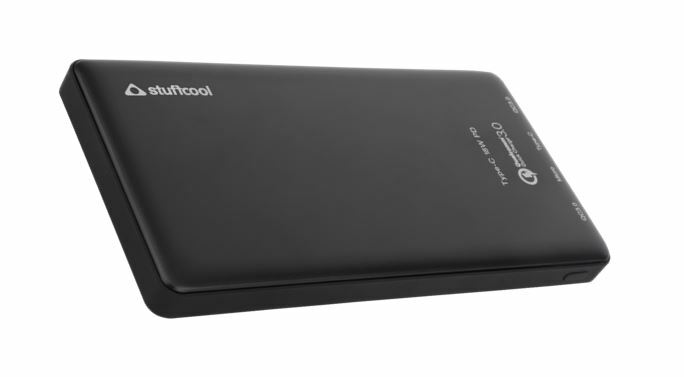 Stuffcool, the gadget accessories selling company of the India, recently has launched the power bank with TYPE-C USB port. It also has two full-sized Quick Charge 3.0 Type-A USB ports including as said, one is Type-C port that supports the fast charging and 18W USB-PD. Furthermore, the Micro USB port is also there. So, total it has four ports. 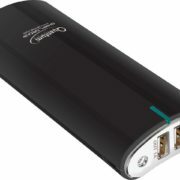 The Type-C of the power bank can be used for both input and output. 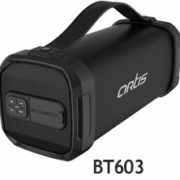 Beside the Type-C, the user can also use the Micro-USB port to charge the Power Bank itself. The Stuffcool 720PD also has four LEDs that light up in white to show the charger level or amount left in the Power bank. To indicate the Quick charging there is a blue color. The Power bank according to the company also supports the new iPads from Apple. Even the fast charging technology of iOS/ Apple and Android/ Google devices. 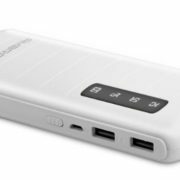 The company claims that their power bank can charge devices up to 70% faster than the normal 5W charger. It also holds the overcharge protection system. 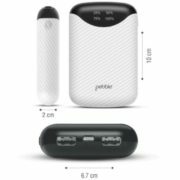 The price of the Power bank is 2999 INR and comes along with a 1-year warranty. Available on stuffcool.com, amazon.in & flipkart.com.